Since 2009 Buttercream Bakery has been baking and delivering bespoke cakes around Sydney. We specialise in buttercream creations – most notably our signature hand painted buttercream cakes! 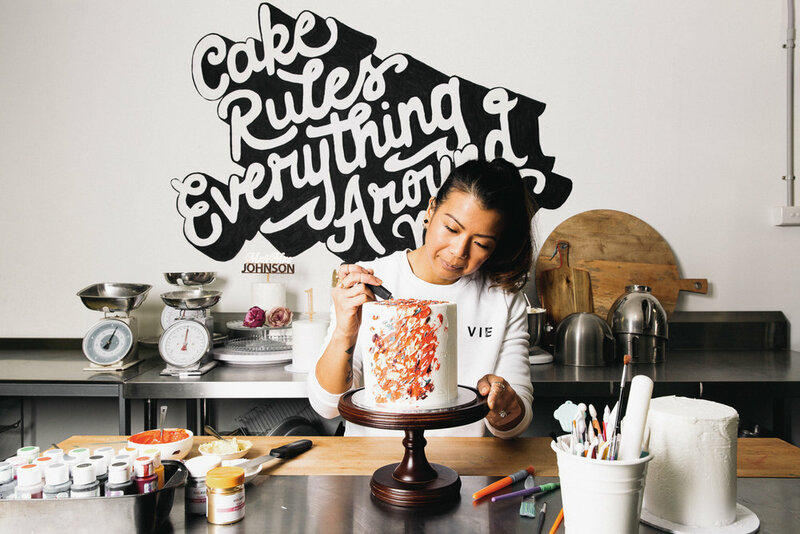 In 2018 Co-Founder Kat Logan was awarded Buttercream Artist of the Year at Australian Cake Artists and Decorators Association (ACADA) Awards.